This book was published in summer 2015 (Bloomsbury). Woodstock is only the tip of the iceberg. 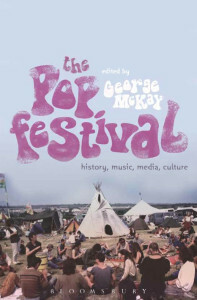 Popular music festivals are one of the strikingly successful and enduring features of seasonal popular cultural consumption for young people and older generations of enthusiasts. From pop and rock to folk, jazz and techno, under stars and canvas, dancing in the streets and in the mud, the pleasures and politics of the carnival since the 1950s are discussed in this innovative and richly-illustrated international collection. Today’s festivals range from the massive—such as Rosskilde or Glastonbury Festival, Notting Hill Carnival or (until recently) Love Parade—to local, small-scale or the recently-innovated ’boutique’ events. 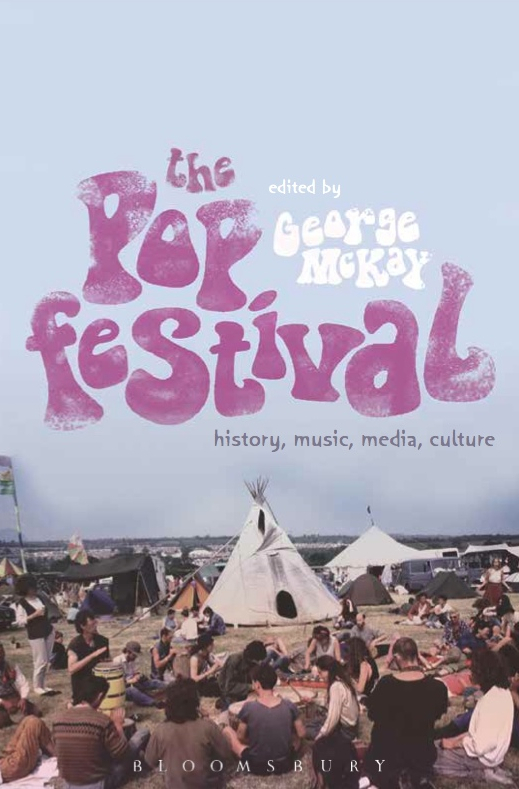 The Pop Festival brings scholarship in cultural studies, media studies, musicology, sociology, and history together in one volume to explore the music festival as a key event in the contemporary cultural landscape—and one of major interest to young people as festival-goers themselves and as students.